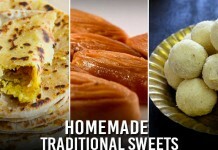 Chala varaku manushulu morning office hadavidi lo breakfast ni skip chestharu, eela skip chesi direct ga lunch chethey mundhu mundhu future lo chala health issues usthai, eelanti valaki breakfast smoothies best option. Smoothies antey enti ani anukuntunara? Smoothies ante healthy thick fruit or vegetable drink. Ee smoothies vegetables, fresh fruits, milk, honey, dry fruits, perugu, water tho chestaru. Oka glass smoothie lo chala essential nutrients untai, ee essential nutrients body ki complete energy Inka body strength ni penchadaniki help chesthai. Weight loss smoothies, detox smoothies, refreshing smoothies Inka breakfast smoothies eela chala varieties inka variants untai. 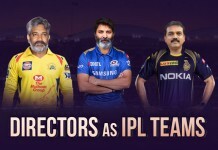 But yepudu ye smoothie mi body ki avasaram, yedi thaguthey emi avuthundi. What are best ani you should know Mana daily diet ni regulate cheyali , body ni healthy ga fit ga unchukovali antey detox smoothies are the best. Ee smoothie body ni full ga unchi body ki kavalsina essential nutrients andhisthai. ee apples mana liver inka digestive tract ni protect chesi body lo unna harmful toxins ni kill chesthundi. Anni ingredients ni oka blender lo vesi smooth thick liquid ochey varaku blend cheyali. 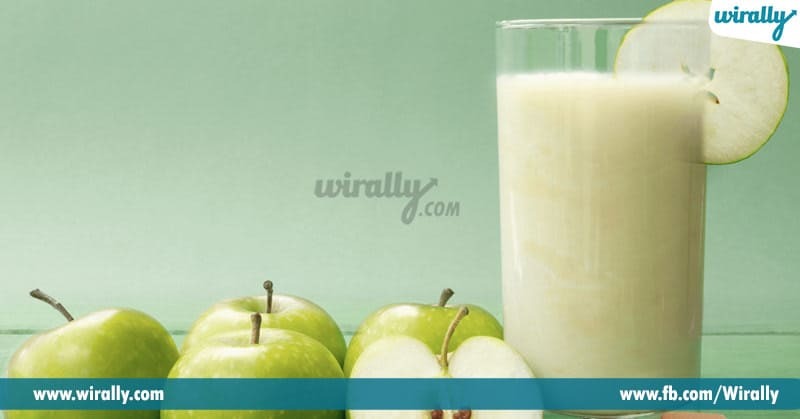 Simple inka delicious green apple smoothie is ready in minutes. 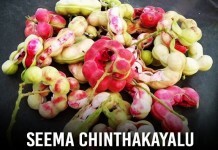 ee fiber-rich fruit blood lo unna bad cholesterol ni complete ga reduce chesi heart health ni maintain chesthundi. Blend all ingredients together for a smooth thick creamy texture. 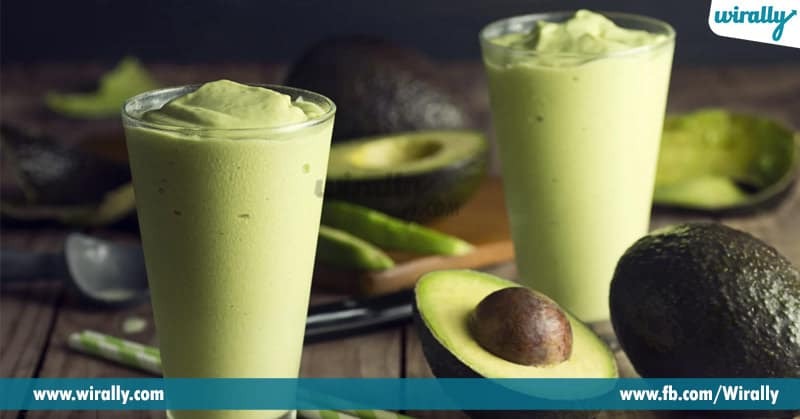 Yummy delicious and healthy avocado smoothie is ready in minutes. ee vegetable lo unna high water content body lo metabolism rate ni penchi body ni hydrate ga unchuthundi. Most of us use this drink for detox drinks. 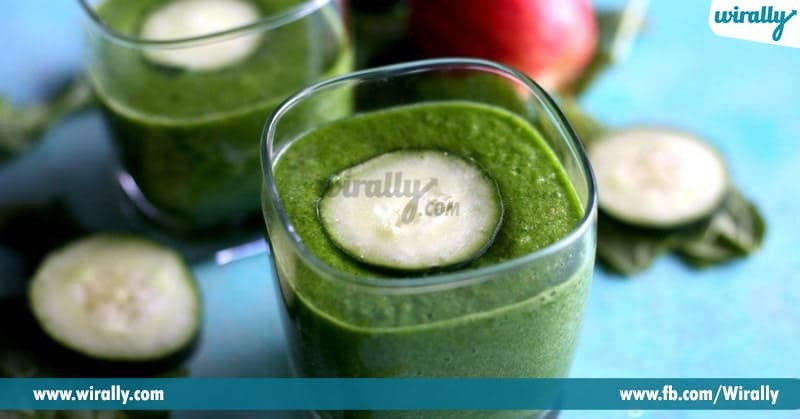 Combine all the ingredients into a blender jar and blend them into a smooth texture.